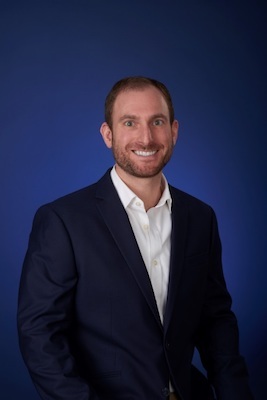 Great Expressions Dental Centers (GEDC), a dental support organization headquartered in Southfield, had appointed Adam Werder and Norman Hartman to their leadership team. Werder will be chief marketing officer and Hartman will be vice president of revenue cycle management. 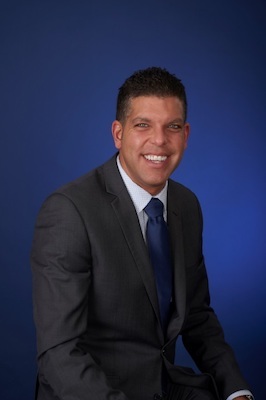 Prior to joining GEDC, Werder served as director of sales and marketing for Bite Tech and vice president of marketing at Pet Supplies Plus. In his new role, Werder will be responsible for patient marketing, business development, and talent recruitment. He graduated from Yale University in New Haven. Hartman has extensive experience in insurance and patient billing and revenue cycle. In his new role, he will be responsible for all insurance and accounts receivable functions, building systems to reduce denials, increase cash collections, and expedite accounts receivable. Hartman graduated from Western Michigan University in Kalamazoo.